There are a number of surprisingly effective marketing strategies for home improvement businesses. For example, 50% of customers ready to embark on some type of project are ready to engage if you send them a targeted, informational email. However, there are few home improvement stores who actually engage in these types of activities. With more people reaching for their devices when searching for products, building materials and other home improvement needs, it is essential to not only be present but also have a site that is optimized for success. Home improvement stores that have a strong online presence get up to 75% more customers than those that don’t. Regardless of whether you are constructing your home improvement business’s digital presence from the ground up or just need to fix up certain components, our team has a reputation of creating successful marketing strategies for your industry. At Top Thrive Consulting, we are proud to work with businesses in the home improvement industry and provide them with marketing solutions that get real results. Great home improvement marketing begins with ensuring your local community knows who you are and what you have to offer. In addition to assisting with spreading the word about your business, we will also develop a strategy for community involvement. 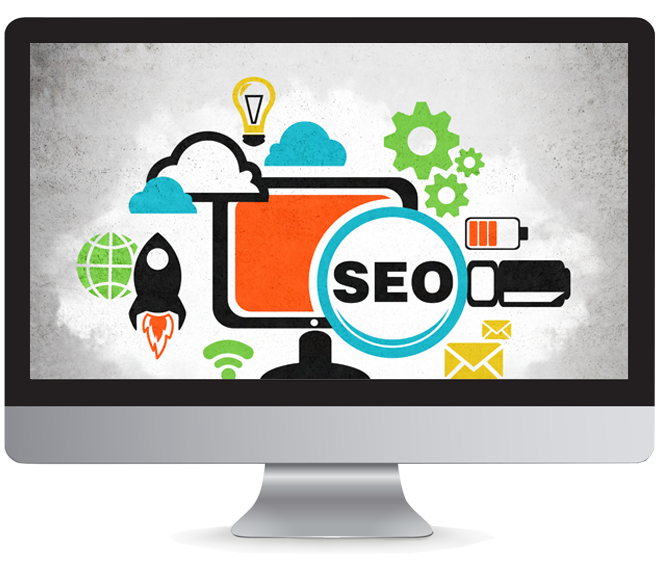 In addition to our other basic services , including search engine optimization , social media marketing and reputation marketing, you can count on our team to help you achieve the results you want and deserve. If you are ready to get started, now is the time to contact us. We can provide your home improvement business with a free consultation to ensure you get the marketing results you want. Not only does our marketing business understand your needs and pain points, we also know your customers. We take the time to flush out customer behavior, demographics and buyer personas for your company to create strong messaging and informative marketing efforts that get results. Our team will help you determine the value of your service or product to overcome any potential customer objections along the way.